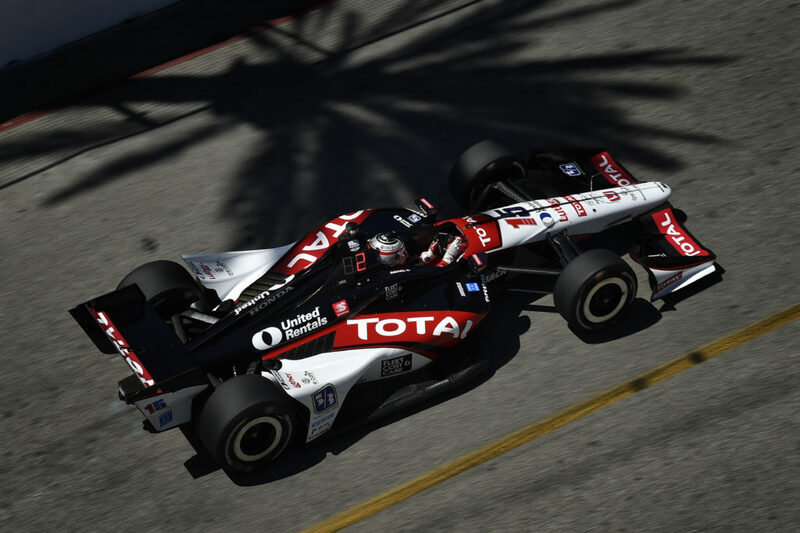 FAST FACTS: In the morning session (Practice 3), Rahal set the fastest time of Honda-powered drivers and was P4 overall with a lap time of 1:07.6992. 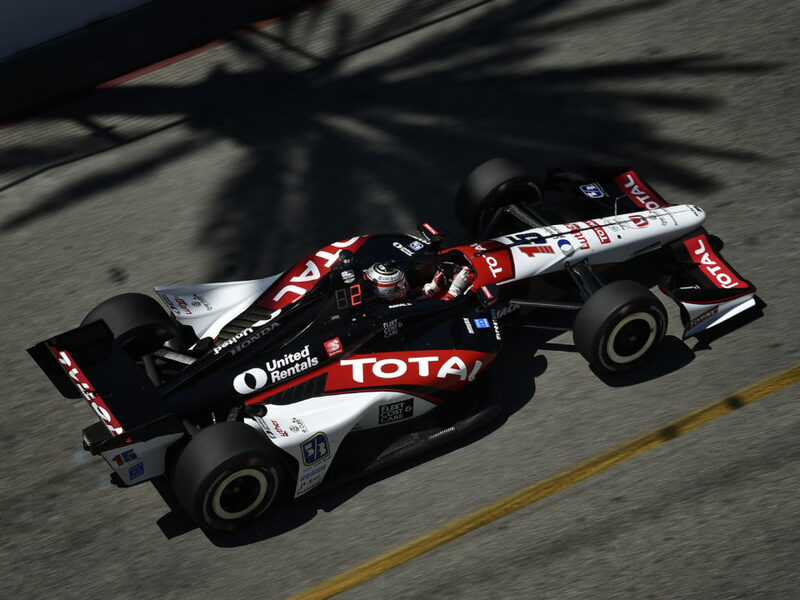 He also set the fastest time of Honda-powered drivers in today’s afternoon session with a lap time of 1:07.6203 and was P5 overall… Rahal, 26, will compete in his ninth season in a major open wheel series and his third full one with RLL. 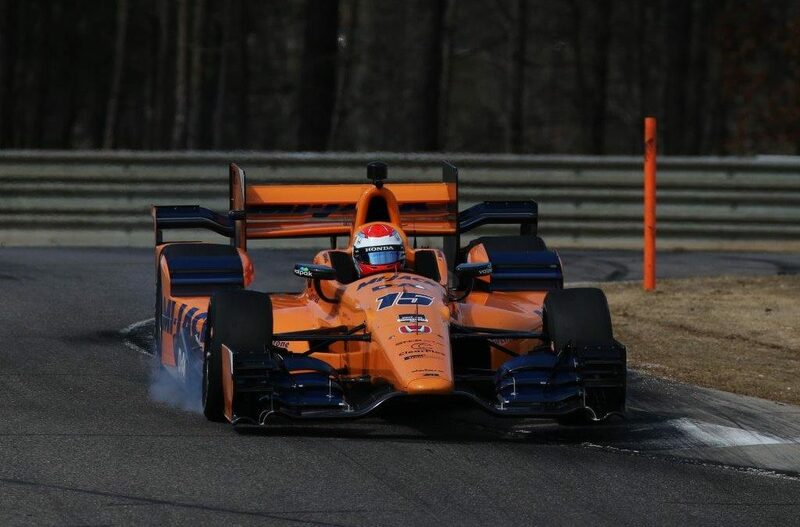 His highest series start is pole at St. Pete (2009; street) and Kansas (2009; oval) and his highest finish is a win in St. Pete (2008) in his IndyCar Series debut to make him the youngest winner in series history at 19 years, 93 days old… In 128 Indy car starts, Graham Rahal has earned 23 top-five finishes — including his 2008 win at St. Petersburg — 53 top-10’s, and led a total of 150 laps. 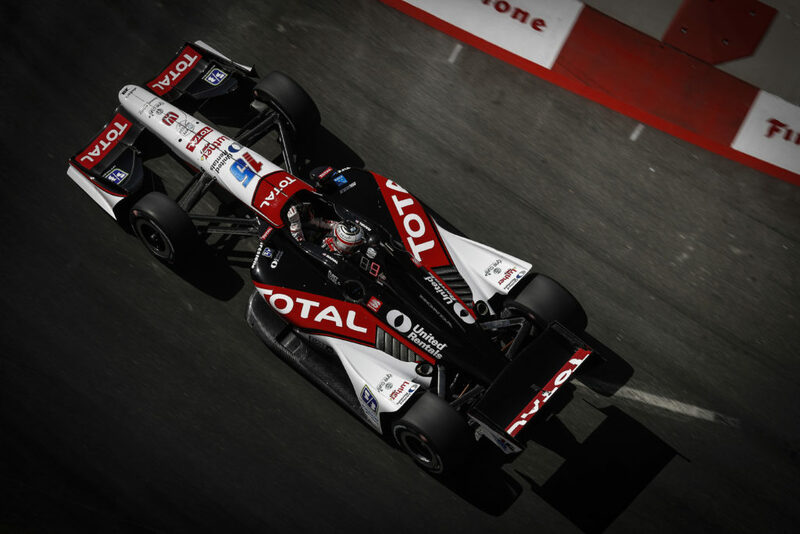 In addition, he won poles at St. Petersburg (street course) and Kansas Speedway (oval) in 2009. 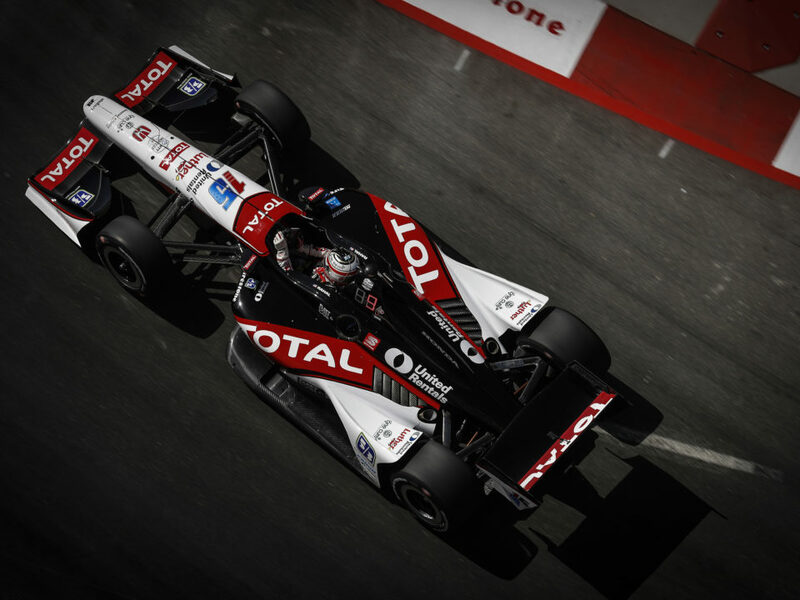 Rahal came close to winning again in 2012 as he led the closing laps at Texas Motor Speedway before a slight brush of the wall with two laps to go forced him to settle for second place. 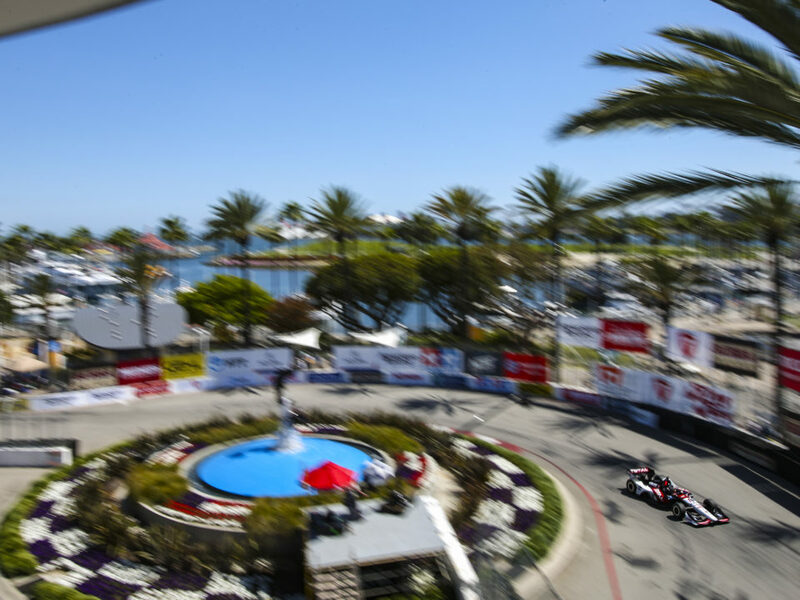 He finished second again in Long Beach in 2013 and Detroit Dual 1 in 2014. 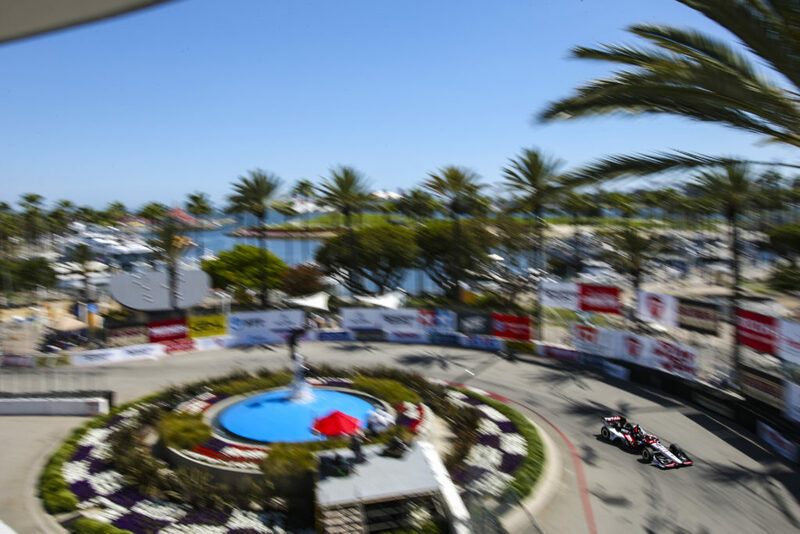 NEXT UP: The team will return to the shop to prepare for a two-day test at Sebring International Raceway March 23-24 prior to the Firestone Grand Prix of St. Petersburg March 29.